Major excitement….I have found something new that I can eat…a delicious new yoghurt, made from coconut milk!! It is is made by Alpine Health Products, which is located in Trafalgor, in West Gippsland, VIC. 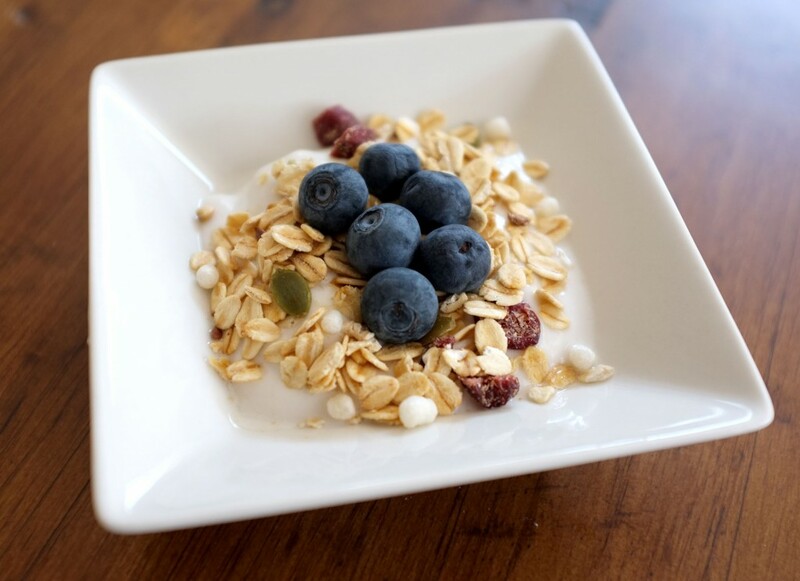 The Coconut Yoghurt is 100% dairy free….and gluten free…and it tastes delicious! 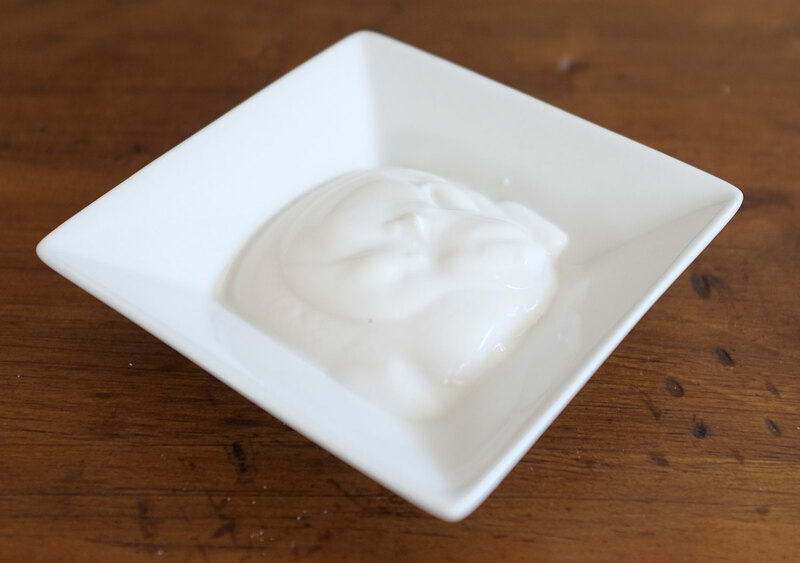 Its very smooth and so creamy…. but has the coconut taste. Its not sweet through…almost a little sour. But I do have to be careful as my body can’t handle a lot of yoghurt…even one that is dairy free…guessing it might be thickeners that can disagree with me…but all is good in small servings. 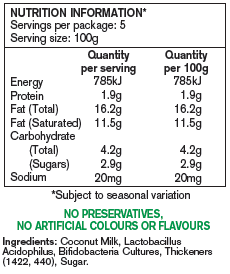 For those interested in the nutritional information….the good news is that it doesn’t have as much sugar as other yoghurts, which means my very food conscious husband gives it the thumbs up! I got the natural flavoured one but I believe there are other flavours that will be..or are… available…strawberry, raspberry and passionfruit….yummmm! 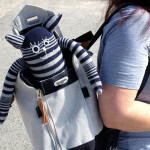 A work colleague discovered this in Sydney, and thankfully I was able to locate some in Melbourne…I found it in our local Woolworths, but click here to find out more about where to find it. Alpine Health Products also produce a range of goat’s milk yoghurts, which have won awards. I may give one of those a try in the future as I can eat goats cheese with no issues. 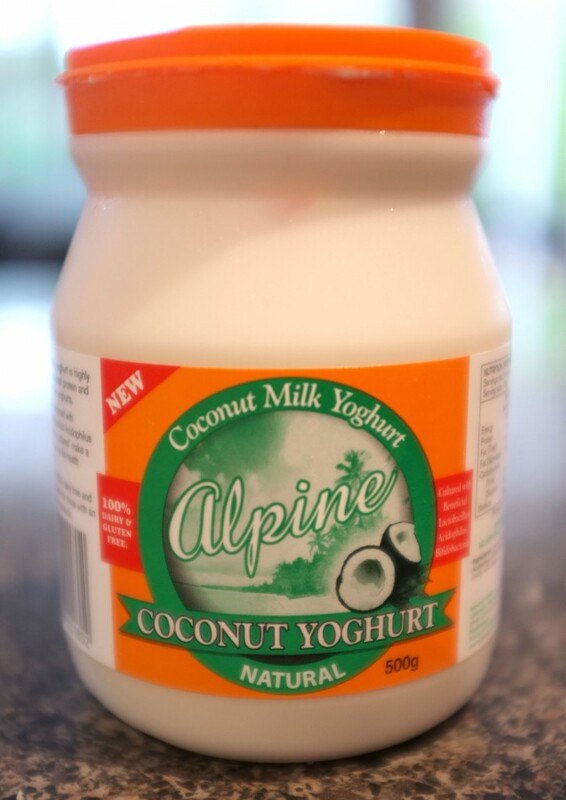 Will keep an eye out to see if Alpine develops any further dairy free products as I like to support companies that produce fresh, locally made products. The Coconut Milk Yoghurt has only been available since September last year, so it is still a very new product…so if you like yoghurt, but can’t have dairy like me…perhaps give this a try! I’m as excited as you are Sarah – I just discovered it today at my local IGA, when they were out of CoYo ,the one I have been eating for a while – so great another company has jumped on board the coconut train! Dairy free rules!